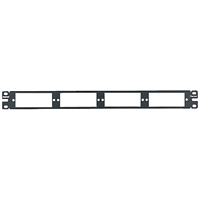 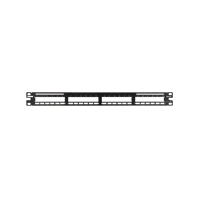 Leviton’s Recessed Angled Patch Panels are ideal for cabinet applications that require a low profile panel. 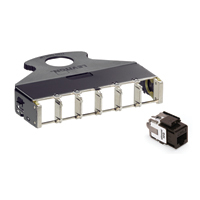 The unique dual-angled design provides improved punchdown accessibility, the option to increase density, and enhanced patch cord transition to vertical cable management. 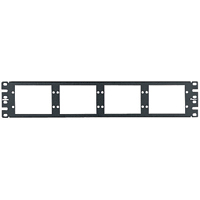 Recessed Angled Panel Accessories keep installation organized and ready for future expansion. 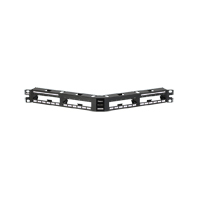 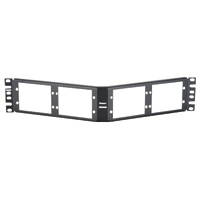 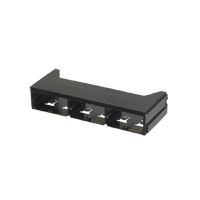 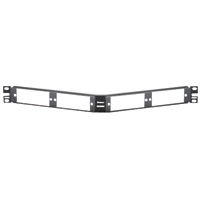 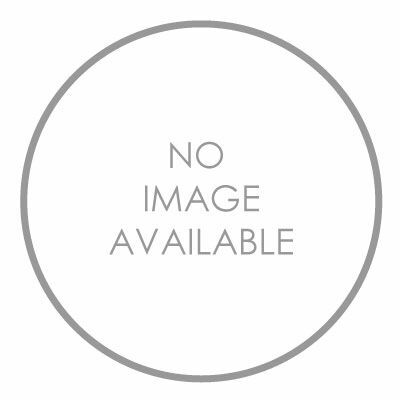 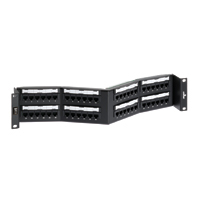 Panduit QPPABL QuickNet Patch Panel Adapter which accepts Mini-Com Modules for UTP, fiber optic, and audio/visual applications.